Do you want to engrave your bar logo on wine glasses? Do you want an individual 3D image cut on your leather jacket? 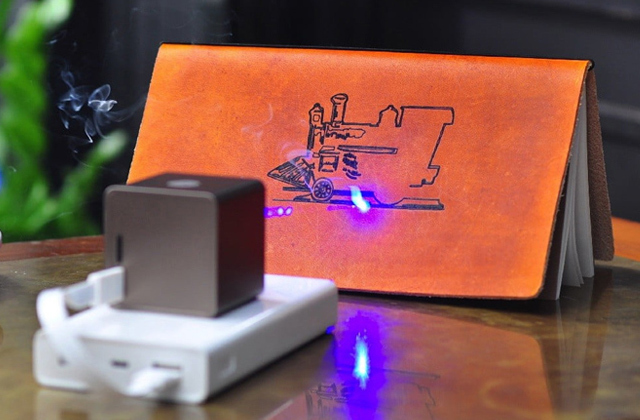 All these things can be done easily and quickly with a laser engraver. 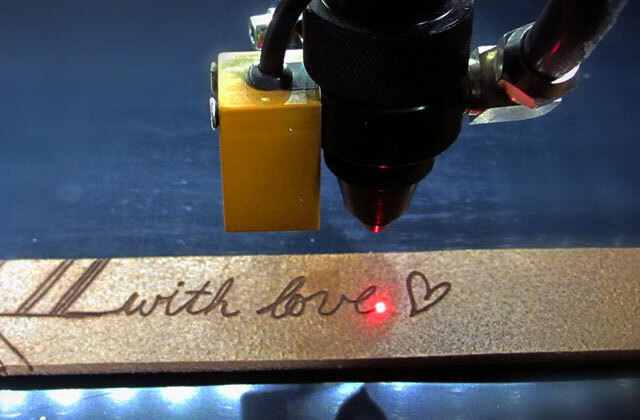 We have selected the best CO2 laser engraving machines that can satisfy both professional craftsmen and amateur DIYers! Have you ever thought about marking your valuables for extra safety? Would you like to engrave something special on your wedding rings? If you answer positively to any of these questions, you need an engraver. Take a look at our selection of engravers designed for professional use and hobby.